The school year is almost over for me. We only have a dozen or so days left until state testing, but I refuse to focus on that. YES we are doing some test prep things, but otherwise we are still moving right along with our normal classroom routines. One of those routines has been our Writer's Workshop. I have redone the whole process over 50 times this year, but I think we have finally got it down pat. 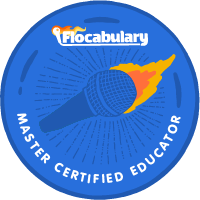 And...just in time for the end of the year. :) I became obsessed about getting my students to be amazing writers after being impressed with how well another teammate of mine taught and incorporated writing into her curriculum. So, after watching my teammate(who is an AMAZING teacher) continuously guide her students towards being extremely successful writers- I knew I had to step up my game because I wanted my kiddos to be successful writers, too. There is a lot of research out there that shows the strong bond between reading and writing. After taking a complete 180 with my writing program this year; I just want to shout out to everyone and anyone who will listen about how much it is worth the extra time to incorporate writing into every nook and cranny you can throughout the school day. 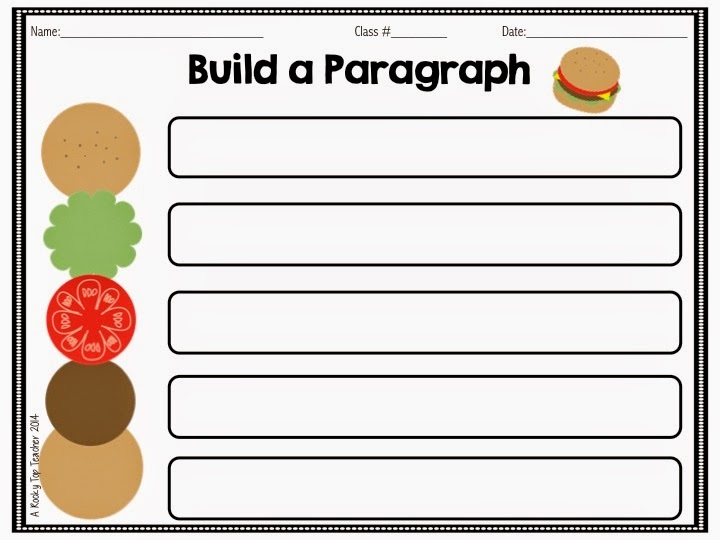 So, with that said- I have been "cooking up" a huge packet for my kiddos on paragraph writing. I want us to finish out the year strong. I want to spend the last 20 something days (I refuse to confirm the actual number because I will start crying) that I have left with my students making sure that they are wrapping up our year being exceptional writers. I got a lot of my inspiration from these cheap hamburger coasters that I grabbed from the Target Dollar Spot last fall. 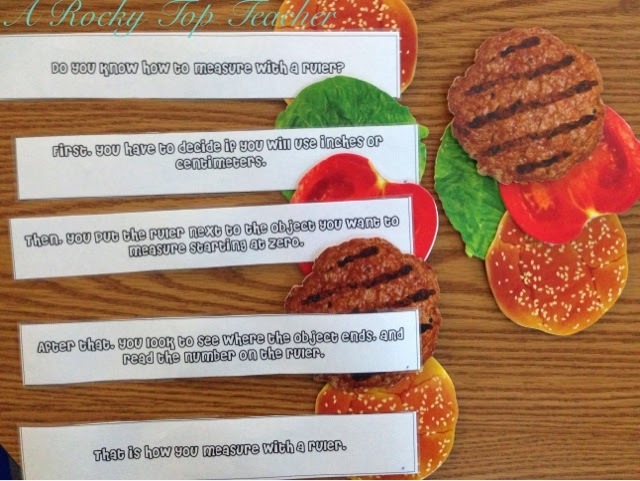 I saw hamburger references made for paragraph and main idea writing floating around the internet and knew that I could apply that same idea to the coasters. 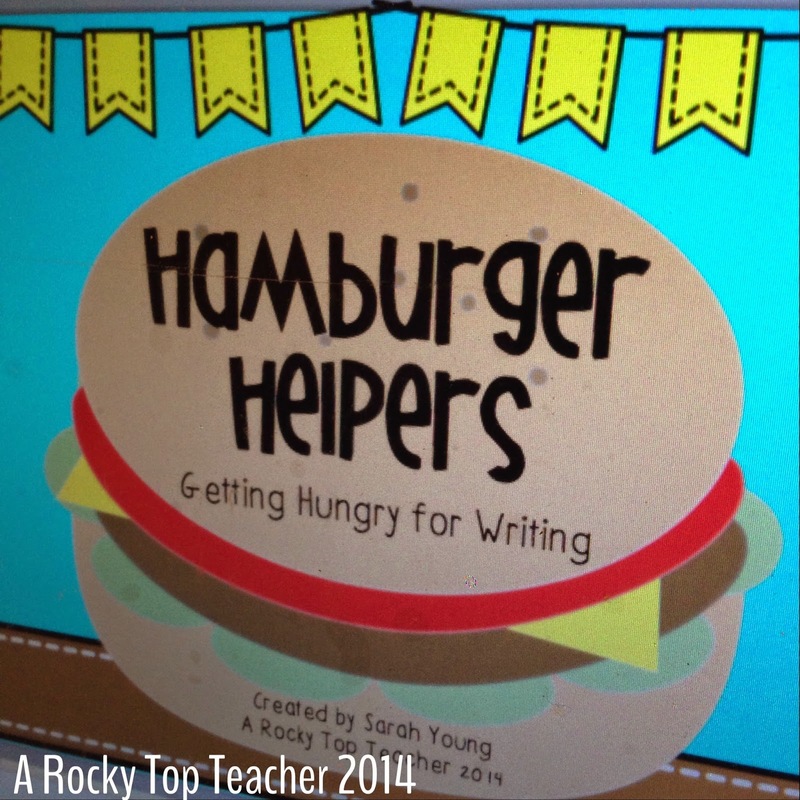 The whole Hamburger Helpers project has been a long process, and I am not anywhere close to it being ready to post it to TPT yet. But, I have been teasing with pictures on the blog and my IG account, so I wanted to at least give you a freebie and explain to you what we are working on right now. Two weeks ago, we wrote paragraphs about what we did over Spring Break. That was our focus for the our Writer's Workshop all week long, and the kiddos did a fabulous job. We really broke down main idea, opening and closing sentences, and key details. This week, I gave the students a peer's rough draft of our Spring Break writing and asked them to re-write it. I had a couple goals with this- 1) We reviewed pronouns and points of view this week so the students would need to apply these two skills when rewriting the work samples. 2) The students would be exposed to multiple ways to compose opening and closing sentences. 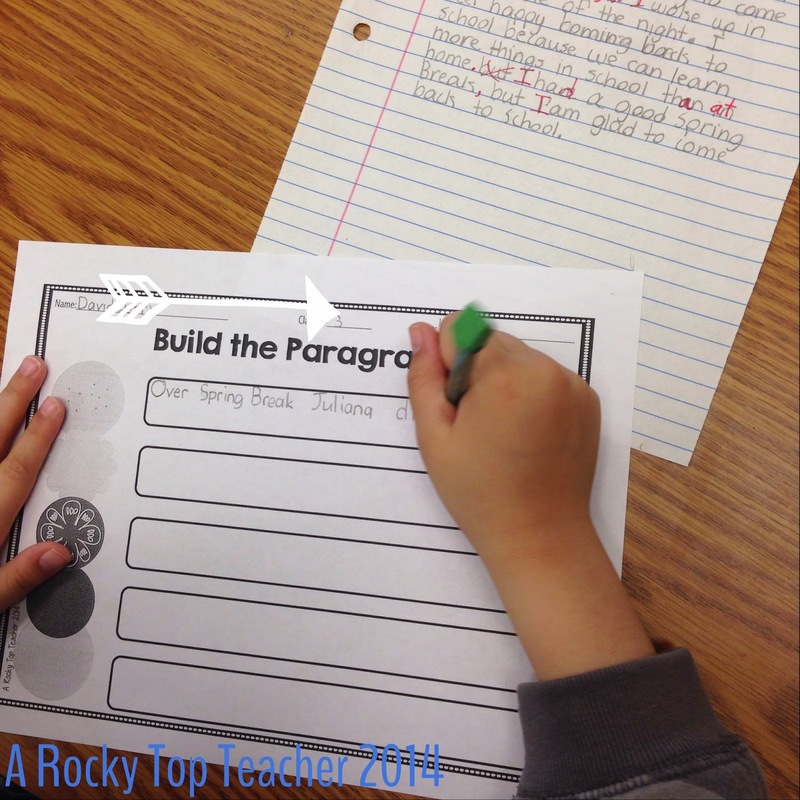 3) They would get in some practice of writing a paragraph and picking out the main idea and key details. I really liked how the students were "breaking down" someone's writing. SO often, we ask the students to create things from the ground up instead of asking them to break down what information is already sitting right there in front of them. I liked this short activity because it helped me see where my students were and where I could push them. 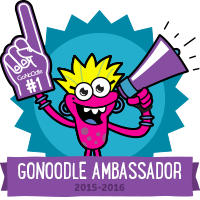 Click here or on the picture to grab this graphic organizer. I promise that there are a lot of different ways to use it! 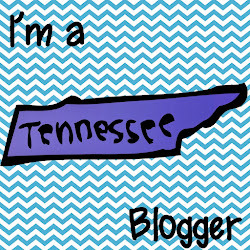 I am headed out to enjoy this beautiful Spring day here in East Tennessee. If you have suggestions on things that you would like to see in this writing packet then feel free to email me with requests. So far, I have nonfiction and fiction paragraph sorts, how to writing, simple sentence building, main idea/details, rubrics, multiple paragraph writing, sequencing, etc. I can't wait to share the entire packet with you. Have a fabulous weekend. Stay strong! The school year is wrapping up quick!